The lessons are held every every day of the week, on reservation, from 10 to 12 a.m. or in the afternoon from 4 p.m. to 6 p.m. 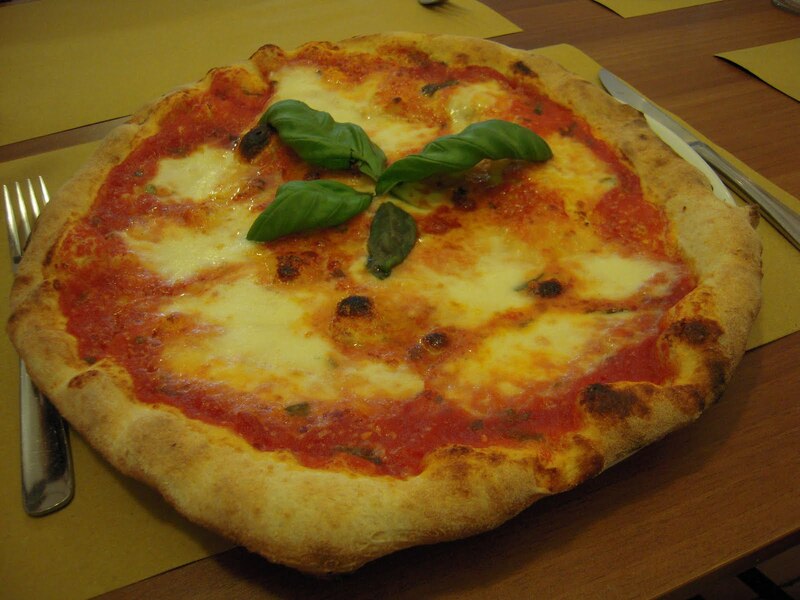 Chef Gennaro Napolitano (whose name guarantees the real Neapolitan pizza in Florence) leads you from making the dough to baking the pizza in the wood-burning oven, even in English. 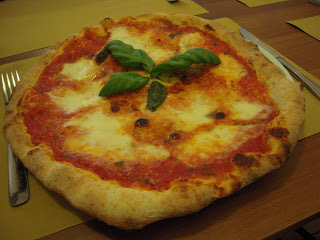 Lunch (or dinner) with the pizza prepared during the lesson is included.